When you’re a recovering alcoholic, being released from rehab means you’ve only won half the battle. According to the Journal of the American Medical Association (JAMA), an estimated 40 to 60 percent of people getting over a substance abuse addiction will relapse. If you’re living in a city like Savannah, Georgia, that has a thriving nightlife of bars, breweries, and gastropubs, staying sober can be even more challenging. It requires some serious strategies and hard work to remain clean and sober, but it’s not impossible. 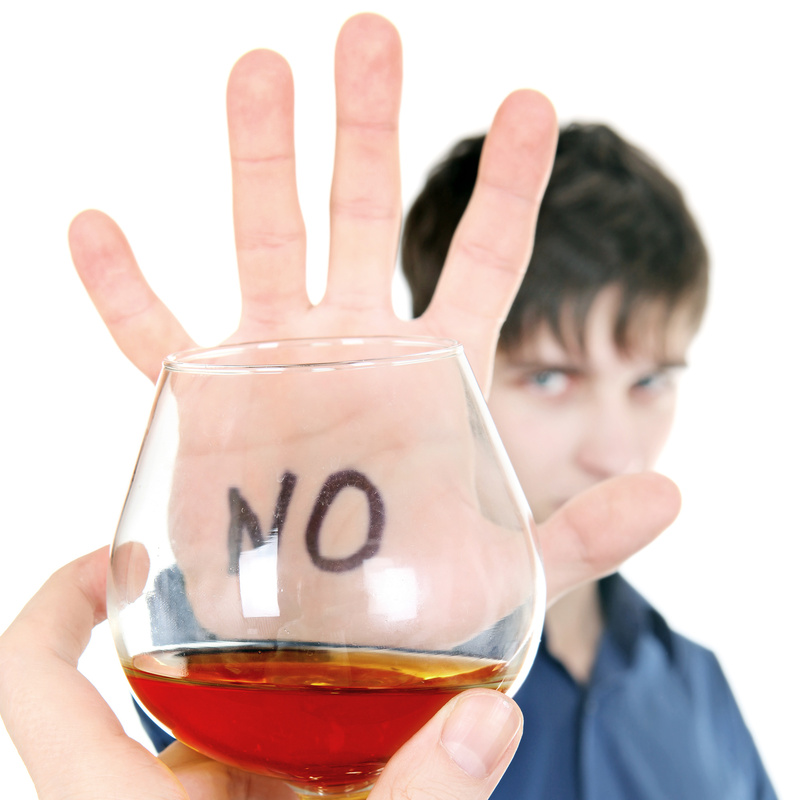 Here are eight tips that can help you resist temptation and prevent a drinking relapse. Upon your release from alcohol rehab, your well-meaning friends may want to use the occasion as an excuse to celebrate with you. However, one of the best things you can do is stay away from any situations and settings where drinking is involved. This means avoiding bars, restaurants, parties, after-work hangouts, and any other environment where the smell and sight of drinks can tempt you. You may even want to avoid watching movies and television series that feature drinking and partying, as this could trigger a craving. You may need to take a serious look at your friends and only hang out with those who don’t drink, at least for now. Surround yourself with people who don’t need to drink to have a good time. Now is a great time to distract yourself by working on your self-improvement and trying something new. Take a class or learn a new skill. Whether it’s martial arts, woodworking, or pottery, learning something new will expand your mind and help you make new friends whose lives don’t necessarily revolve around drinking. Learning a new skill will also distract you from thinking about drinking and help you stay focused on a positive and productive activity. Loneliness can be a trigger for many to start drinking again. It’s important to have a support system of people you can fall back on should a tempting situation arise. Finding a support or recovery group that meets regularly will go a long way in keeping you sober. It will give you someplace you need to be every week and more importantly, give you the chance to talk with others who know exactly what you’re going through. 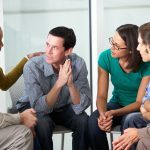 Both Alcoholics Anonymous and Al-Anon are good resources to help you find support groups in the Savannah area. Your local town or place of worship may also host a support group. A sponsor can also help keep you on a clean and sober path. It’s comforting to know you have someone you can depend on to talk you down from the ledge so to speak if you’re tempted to drink. Any kind of exercise from hitting the gym to simply taking a stroll or hike in the woods can benefit recovering alcoholics. A study conducted by Brown University found that exercise–when used in alcoholism treatment and recovery–decreases depression and stress. It also provides a healthy activity that does not revolve around drinking as well as social support. If you find yourself craving alcohol for the “feel good” endorphins it produces in the brain, know that exercise will create these same endorphins. Physical activity serves as a healthy substitute for alcohol by delivering the same feelings. “Thoughts become things. If you can see it in your mind, you’re going to hold it in your hand.” This quote is attributed to life coach Bob Proctor, who teaches the power of staying positive. Fighting alcohol addiction takes mental strength and one of the best ways to keep your attitude strong is to focus on positive thoughts and affirmations. Simple statements such as, “I am staying clean and sober” and “I am addiction-free” will become your reality the more you think them and more importantly, believe them. Another way to stay positive is to stay in the present moment. This means forgiving yourself of past mistakes and not worrying about what tomorrow will bring. No one can change the past nor predict the future, so the best you can do is stay in the present moment. This means making every day the best and happiest it can be. To keep yourself focused on recovery and moving ahead in life, create some short and long-term goals. You may want to acquire a degree or just take some classes that will open up new job opportunities. Whatever your dreams are, now is the time to move towards them. Having something positive to focus on will help you keep moving towards a new life of sobriety. Even making a daily to-do list and checking off as many items as possible will give you a sense of accomplishment at the end of each day. It sounds like common sense, but you definitely don’t want to keep any alcohol in your home as it could tempt you to take a drink. Ideally, this clean sweep should be made before you arrive home from rehab. If possible, enlist the help of a family member or friend to make a walk through and pour any liquor down the drain. They should also dispose of the bottles and cans. Let them know if you have any squirreled away. Coming home to a “clean” home will help you stay true to your sobriety and your new identity as a non-drinker. Now’s the time to feel gratitude for making this fresh start in your life. It wasn’t easy to realize you had a drinking problem and to actually go through rehab, but know that you deserve a heavy pat on the back. You have control of your life again and a chance to make the rest of it better. Staying sober is not easy. It takes constant daily reminders and effort to avoid situations that can cause a craving for alcohol. The eight tips outlined above can help recovering alcoholics lead a healthy and productive life. If you or a loved one suffers from alcoholism, we can help. Contact us to learn more about our treatment programs.